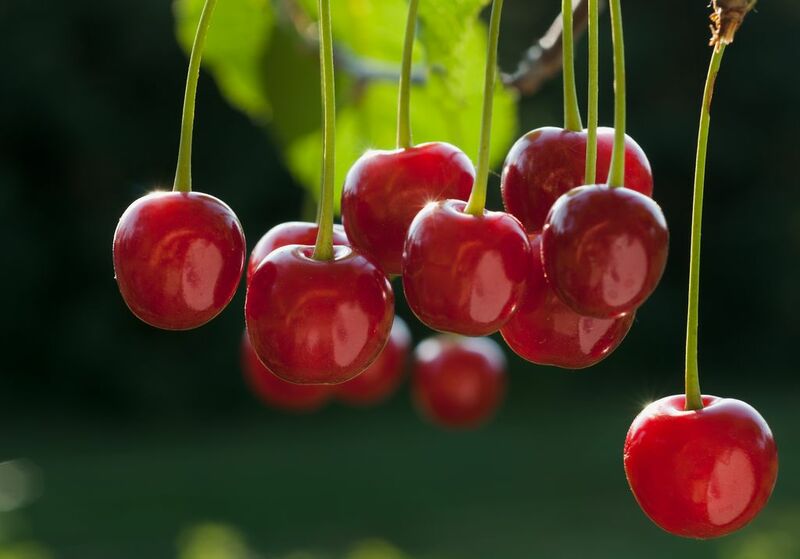 July 07, 2010 Portland, Ore.
Tart cherry juice may be a safer way to treat muscle pain and inflammation than over-the-counter pain relievers such as ibuprofen, according to researchers at Oregon Health & Science University. A study of athletes who competed in Oregon’s Hood to Coast Relay showed runners who consumed Montmorency cherry juice for a week prior to the race and on race day reported significantly less pain than runners who received a placebo. Hood to Coast is a 197-mile race from Mount Hood to Seaside, Ore., that involves 1,000 eight- to 12-person relay teams. Montmorency – or sour pie cherries – have the highest anti-inflammatory content of any food, including blueberries, pomegranates and other fruits. The anti-inflammatory substance found in the peel of the fruit contains the same enzyme as over-the-counter anti-inflammatory drugs like ibuprofen. Non-steroidal anti-inflammatories are the most widely used drug in the world. An estimated 60 million people take a prescription or over-the-counter anti-inflammatory, including aspirin, every day. However, regular use of anti-inflammatory drugs can lead to kidney failure, heart and stomach problems. The study measured pain reduction among a group of runners who participated in the 2009 Hood to Coast run. The runners consumed 10½ ounces of Montmorency cherry juice twice a day for seven days prior to the race and then drank that amount every eight hours on race day. None of the study participants were taking any other pain relievers. The juice used in the study was provided by Cherrish Inc. There was no outside funding for the study. Kuehl and other researchers are conducting further studies on cherry juice, including research on how key ingredients help rebuild muscle.